Have you ever made or owned something that you felt was irreplaceable and choose not to use it, rather than scratch it or damage it in some way? 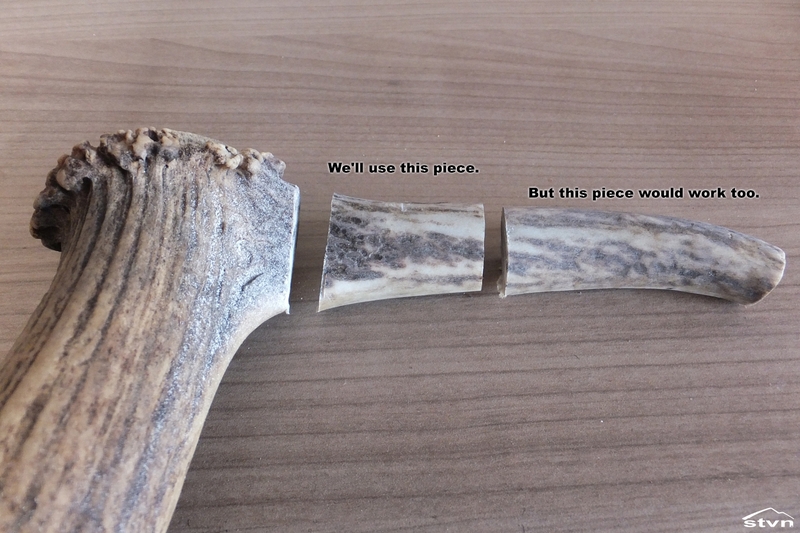 That’s exactly how I felt about my antler handled firesteel, it was beautiful, but pretty much useless because I carried it around for show, but always had a “secondary”, cheap firesteel with me, the one that I actually used. 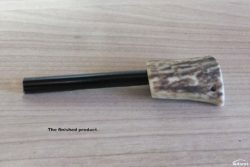 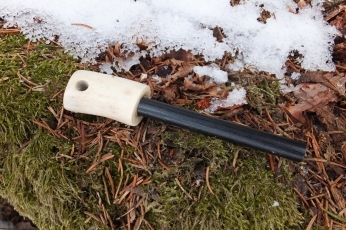 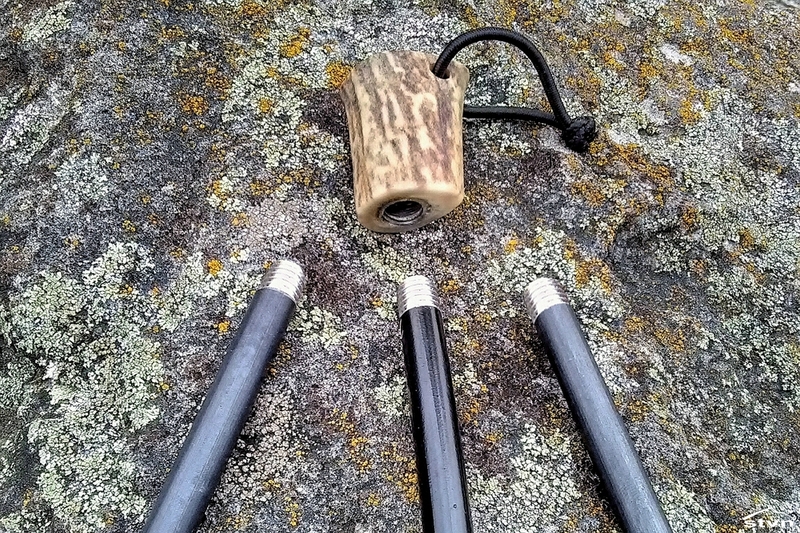 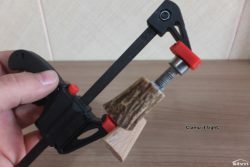 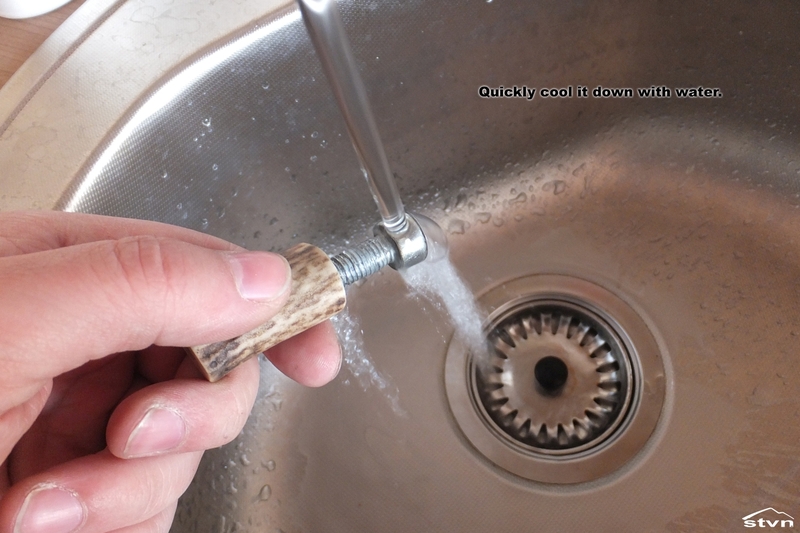 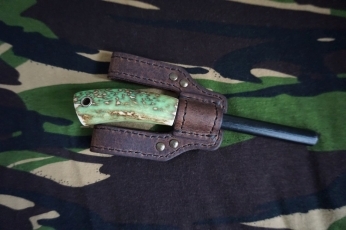 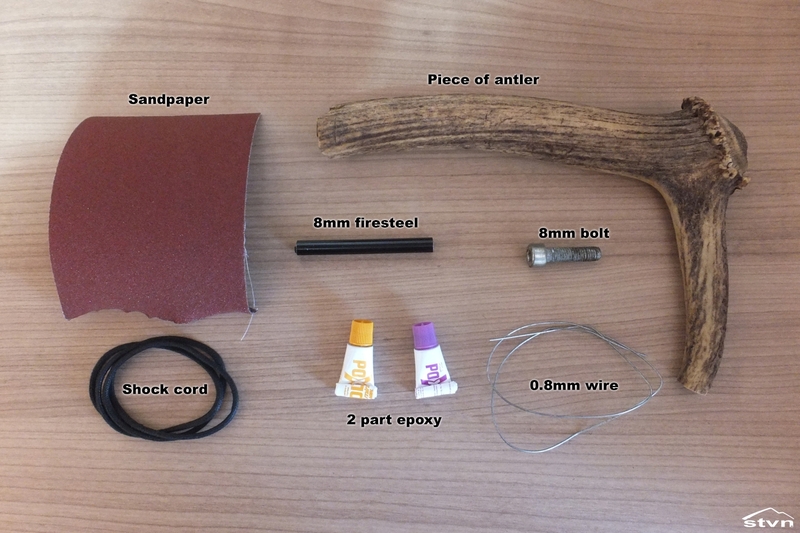 Then the idea came, why not make an antler handle with replaceable firesteels, if one gets used up or breaks, I can unscrew it from the handle and replace it with another to have a brand new “visually appealing” firesteel instead of just discarding the valuable handle and buying or making a new one. 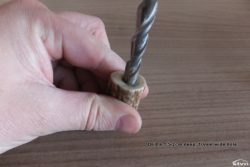 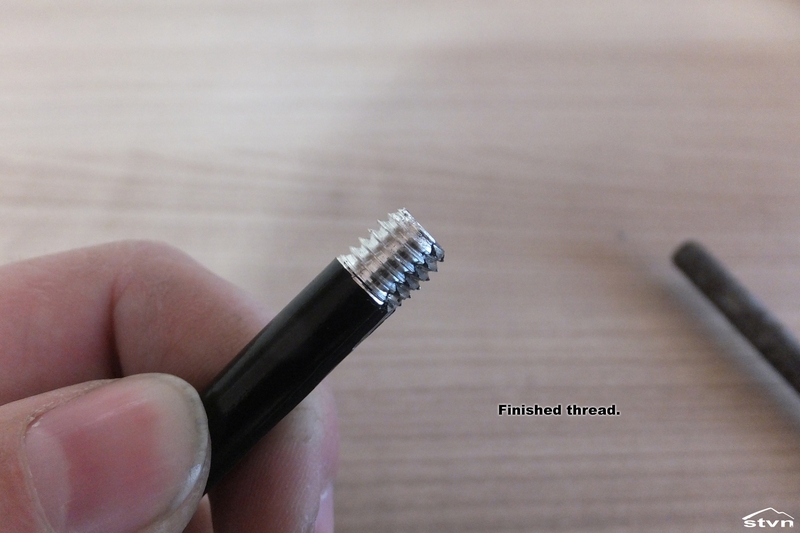 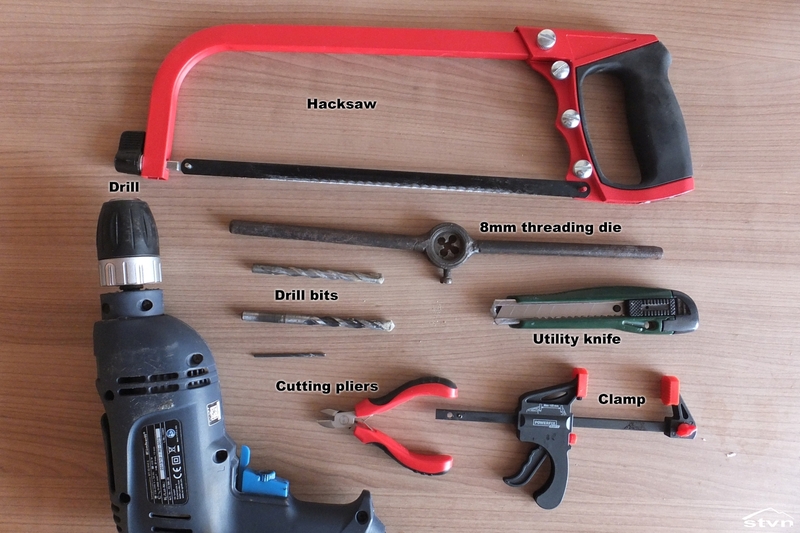 I’m sure you already noticed a pattern with the diameters, if not, here it is: you will need the same diameter threading die and bolt as the firesteel and a drill bit one size bigger. 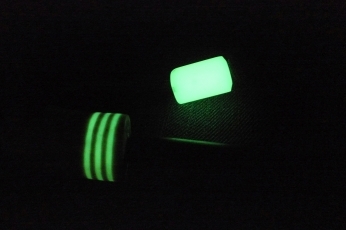 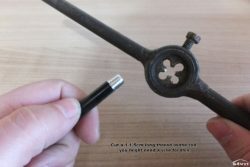 I used a 8mm diameter ferrocerium rod and, accordingly, a 8mm die, a 8mm bolt and a 10mm drill bit. 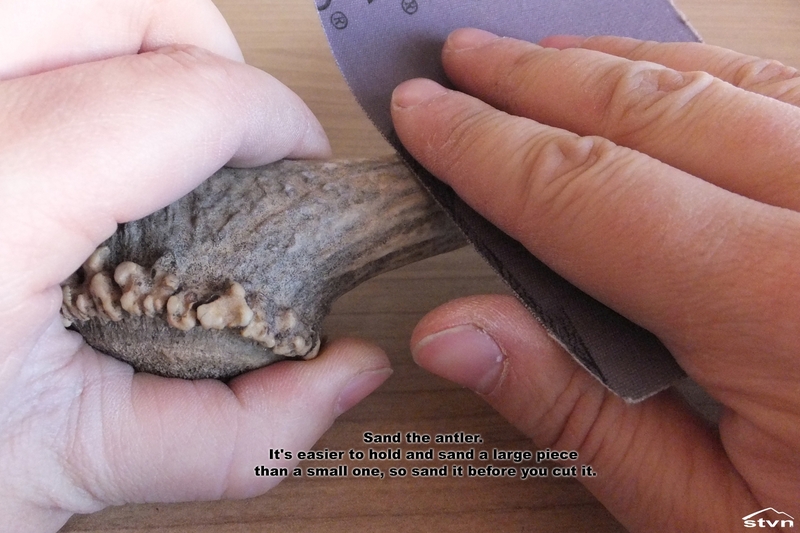 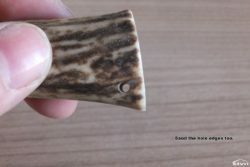 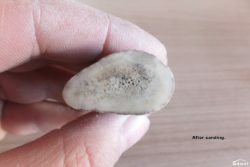 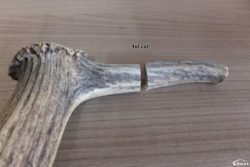 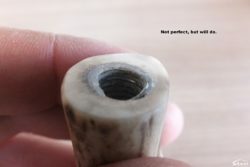 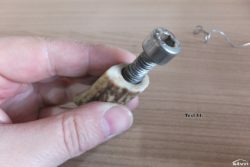 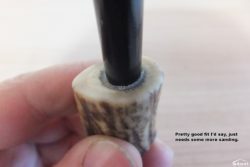 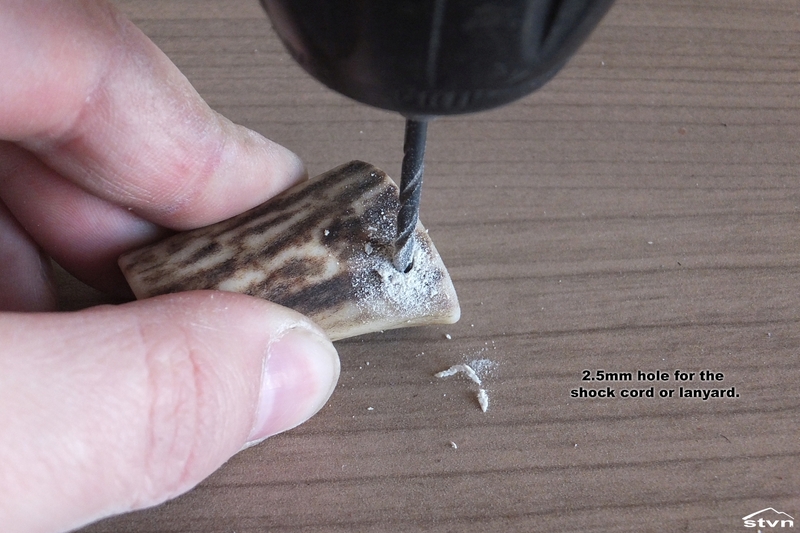 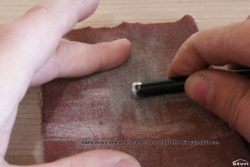 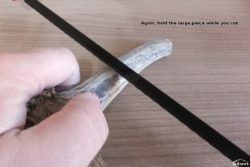 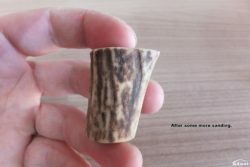 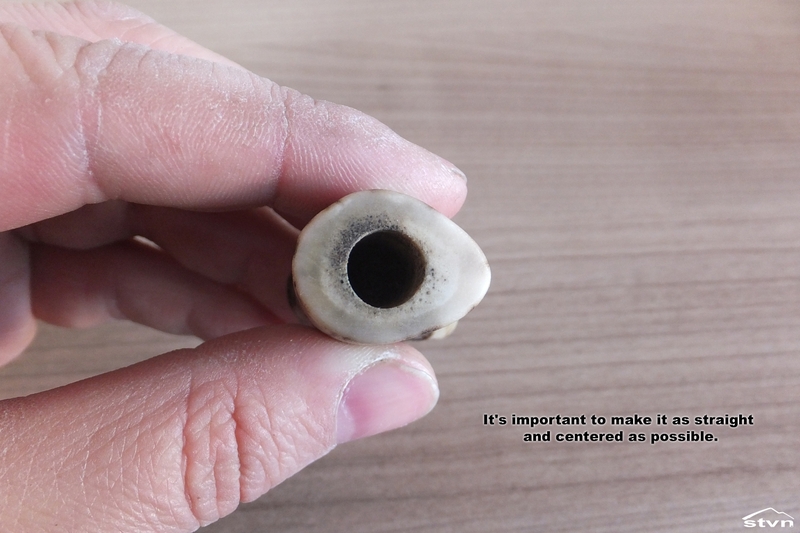 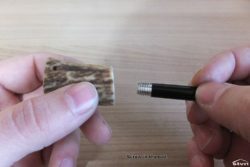 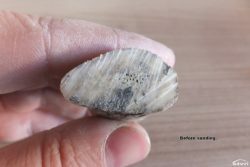 Any piece of antler is good for this project, however, it seems that the tip and base of the tine looks better than other parts. You’ll see a lot of sanding going on in this instructable, it’s not because I like antler dust or sanding in general, but the fact is, that sanding is the most important, I could say only, factor that influences the overall look of the handle. 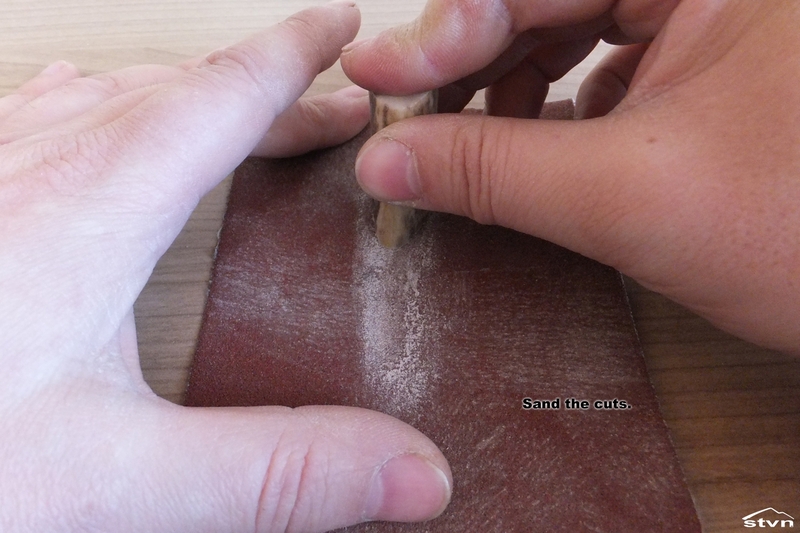 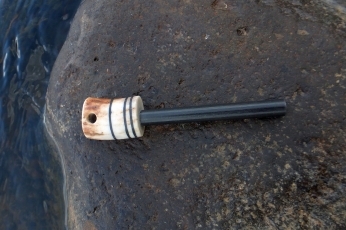 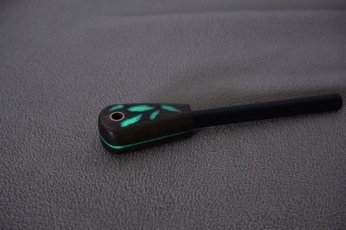 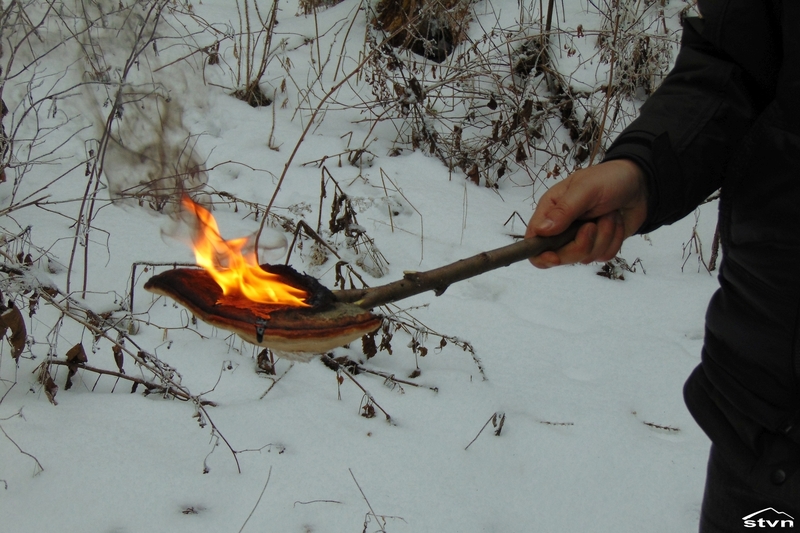 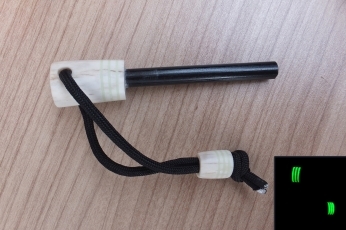 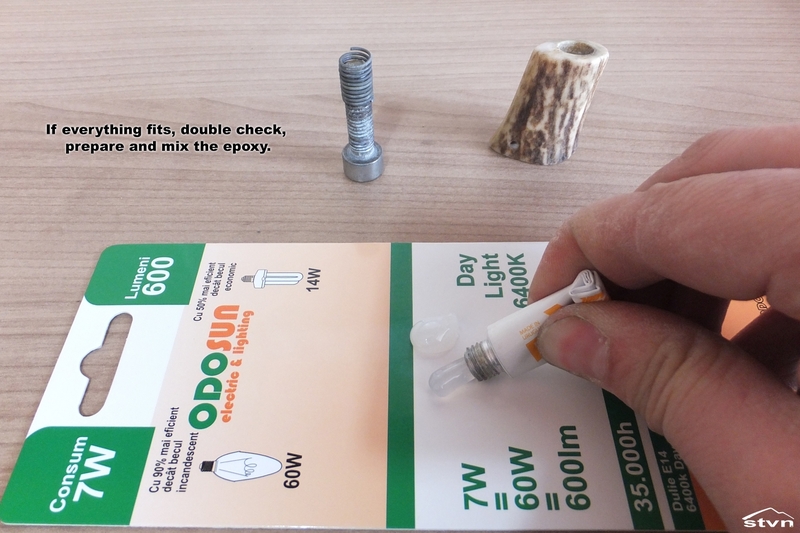 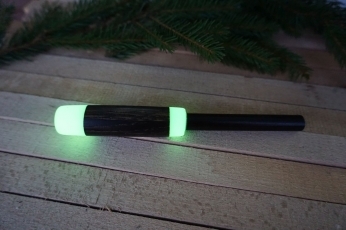 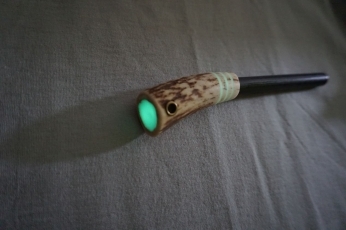 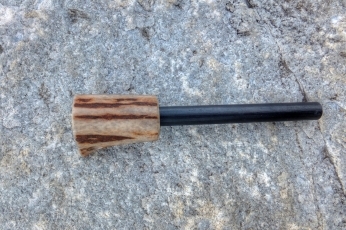 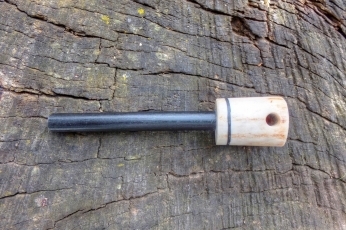 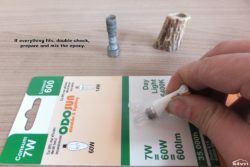 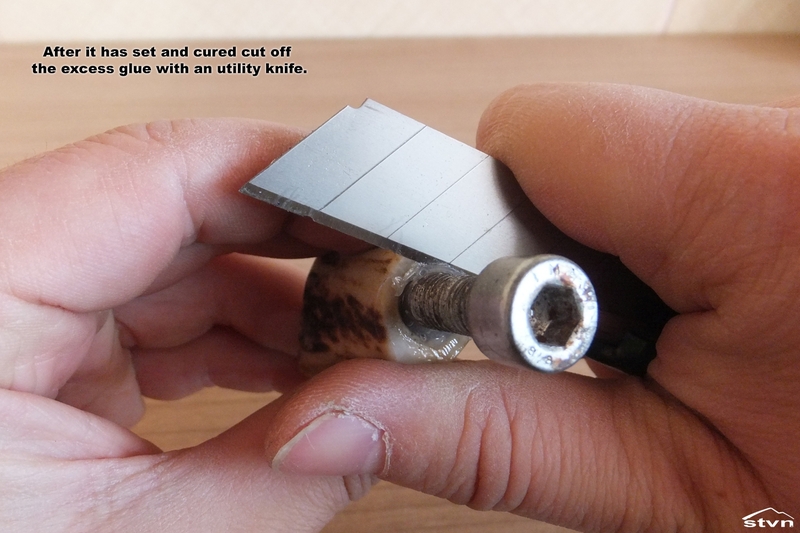 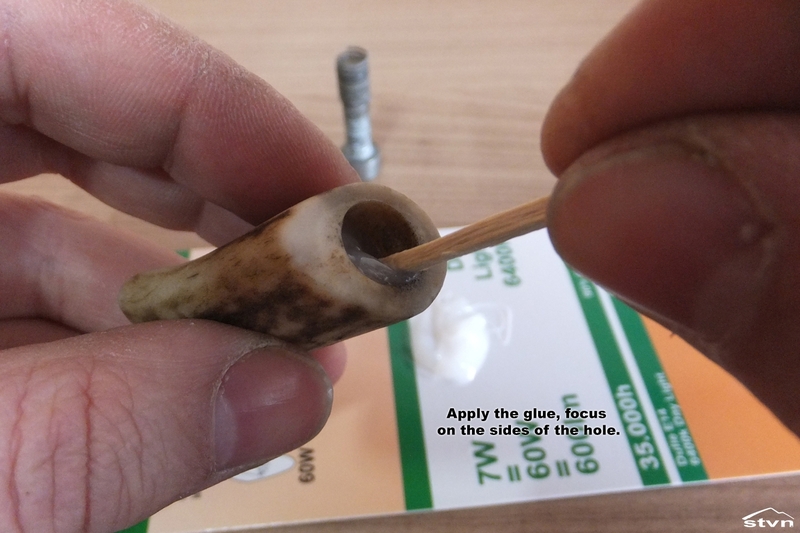 When sanding the rod’s end don’t be too vigorous, you don’t want to start a fire. 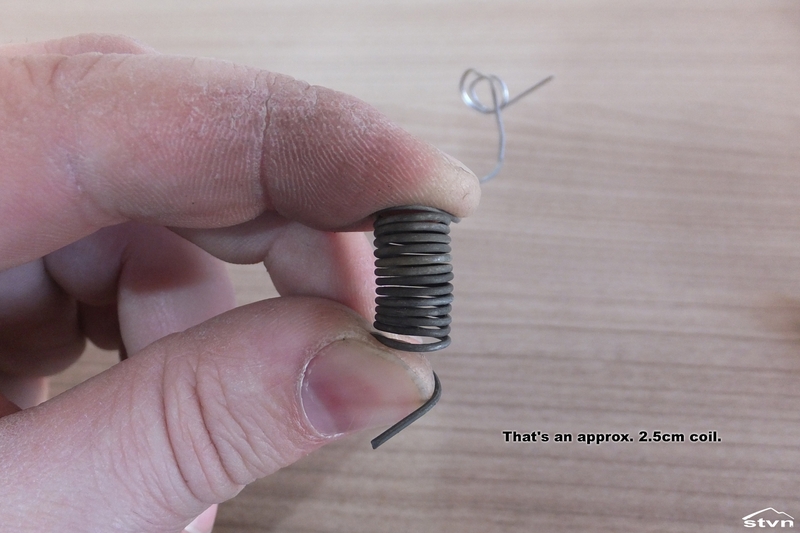 You might need a vise for cutting the thread in the ferrocerium rod; the firesteel I used was a composite, magnesium and ferrocerium, and as magnesium is pretty soft I managed to cut the thread using just a pair of pliers to hold it. 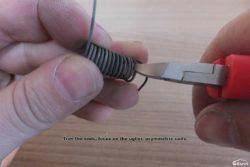 Always wrap a piece of cloth around the rod when you hold it with pliers or put it in a vise, it prevents scratching the protective coating. 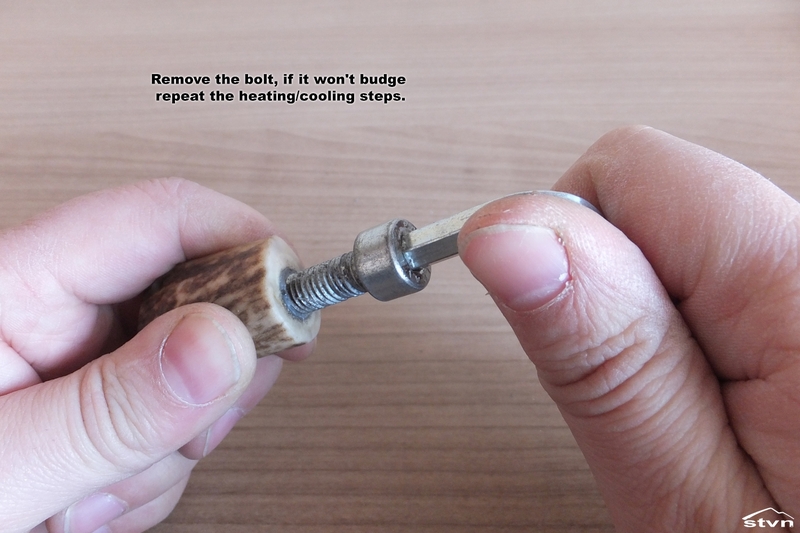 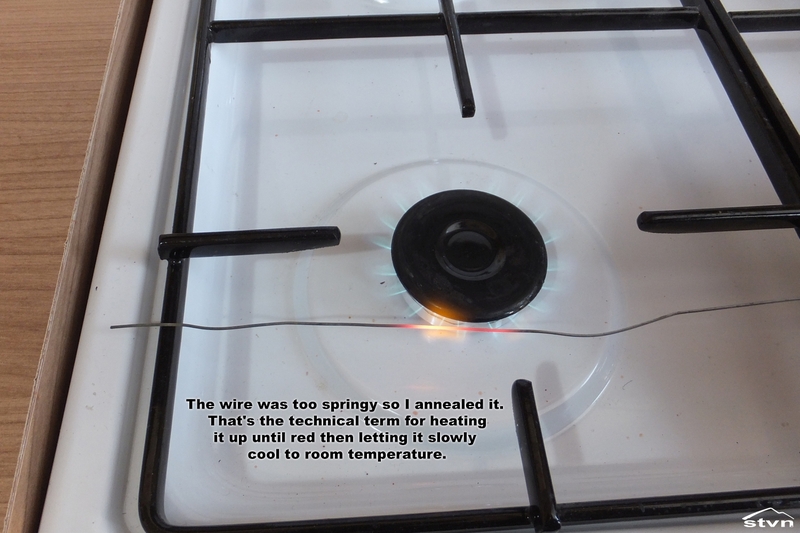 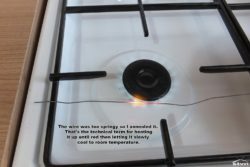 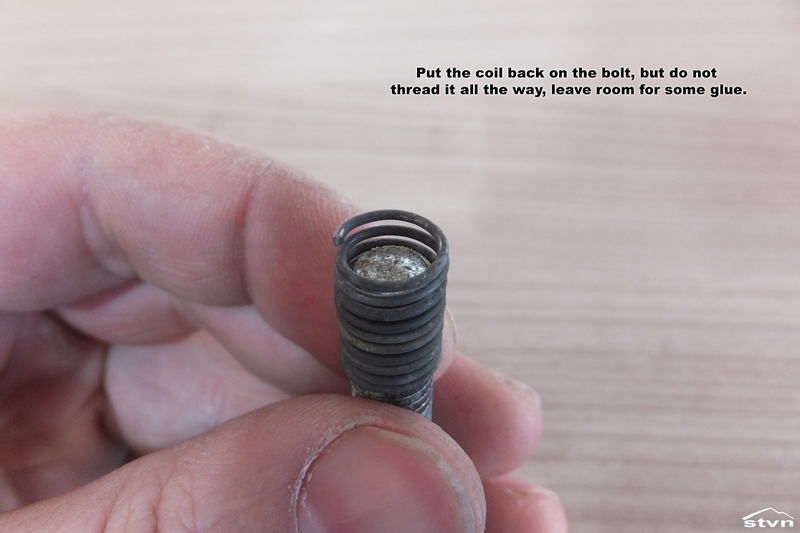 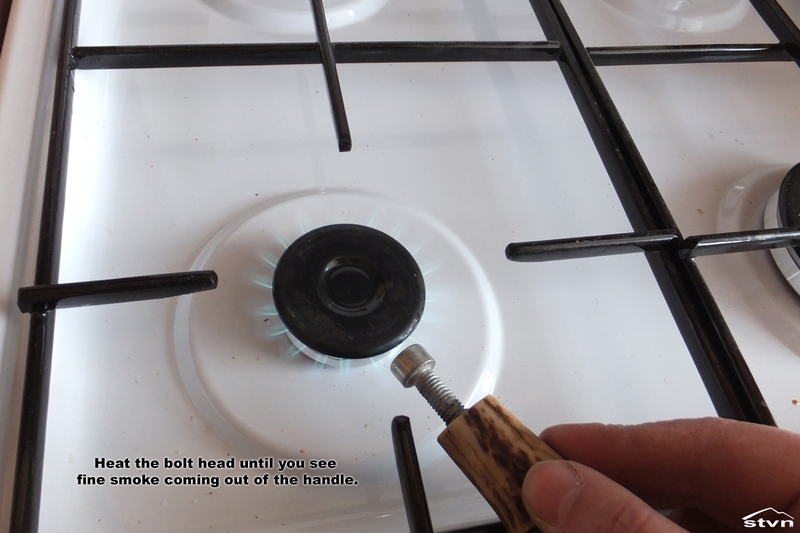 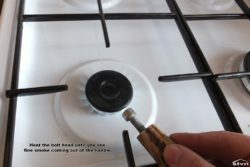 When heating the bolt make sure you only heat the head and let the heat slowly propagate through, cool it down as fast as you can when you see the smoke (it would probably be better to cool is down just before it starts to smoke). 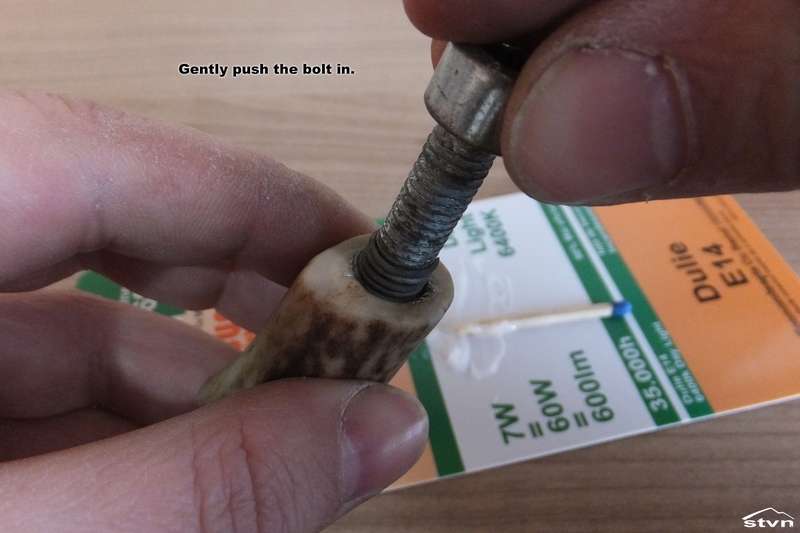 The threads inside the handle may be a bit tight because of glue residue, try screwing in/out the bolt a few times to clear them out. 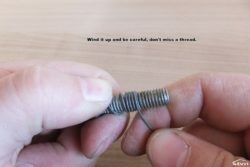 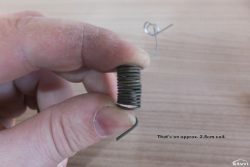 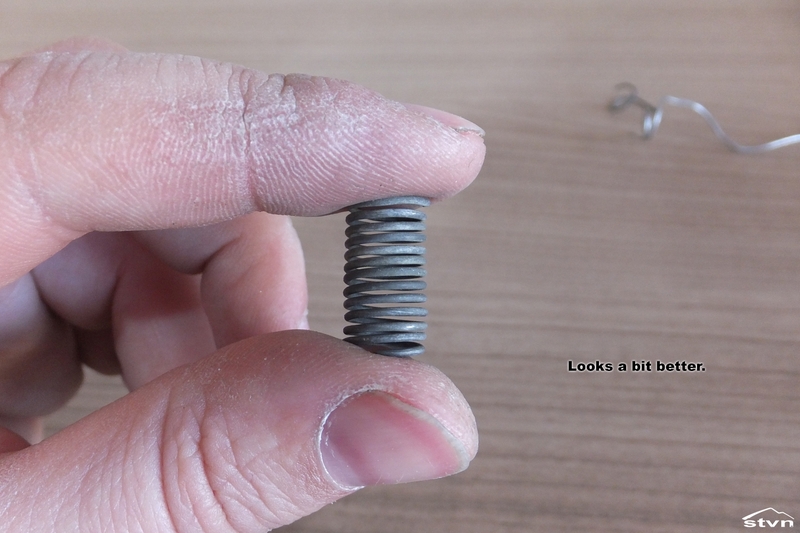 After you put it together try resisting the urge to repeatedly screw in/out the rod, the threads will wear down because ferrocerium is relatively soft. 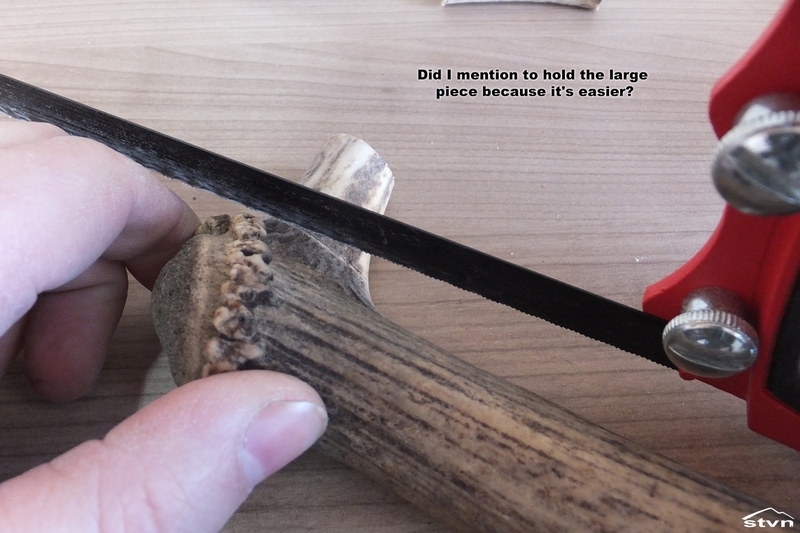 Thank you for reading, have fun making and using your own. Please post your questions/ideas in the comments below, I’ll answer each one in a timely manner. 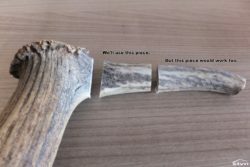 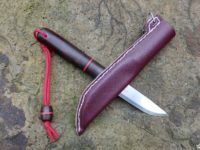 You may copy this article as long as you link back to this page (https://stvn.eu/antler-handle-replaceable-firesteel/) or the frontpage (https://stvn.eu).